If your house needs a little TLC, but you don’t have the cash to give it what it needs, then a loan could be a good route to take. After all, you could save up and make the repairs over time, but houses really can’t be ignored for long. Put off repairs for a year or two and a bit of peeling flashing around your chimney can suddenly spiral into inner structural damage and mold to boot. Many long-term homeowners will agree that houses are really much like babies who need constant pampering before they’ll let you sleep soundly through the night. Whatever your home renovation needs must be, find out home improvement loans that can help you get the right financing, plus point you in the right direction of the best lenders out there. 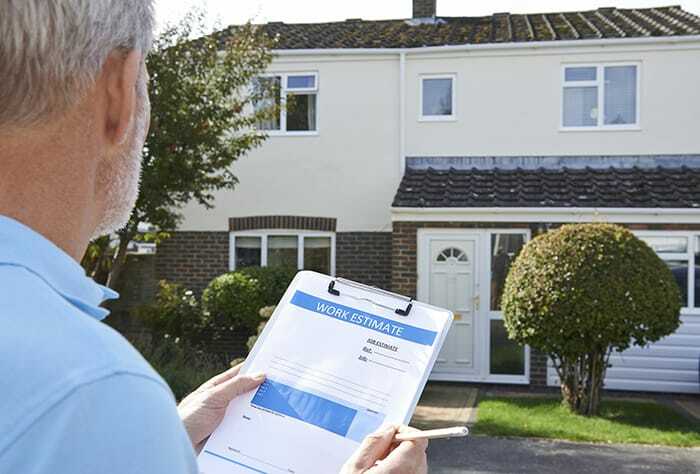 1 What are the best home improvement loans of 2019? 2.1 What is a home improvement loan? 2.2 How can you qualify for a home improvement loan? 2.3 What projects can you complete with a home improvement loan? 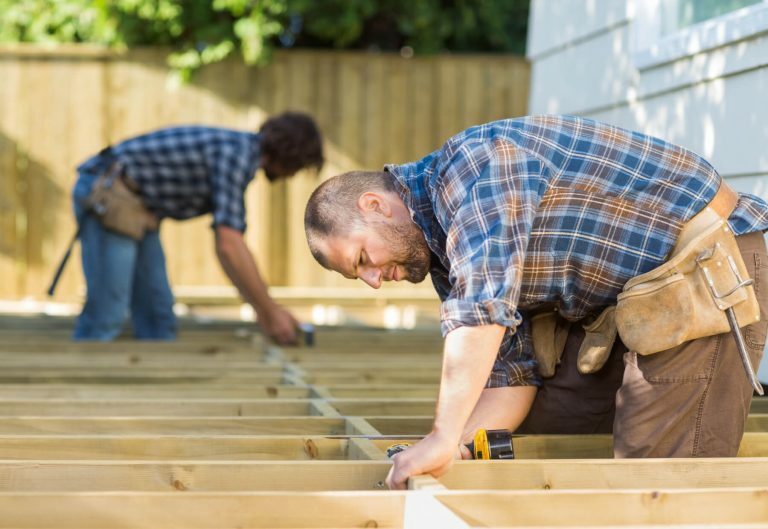 What are the best home improvement loans of 2019? We’ve combed through the plethora of home improvement loans out there and come up with our top lenders for home improvement loans as well. On our short list: LendKey, Avant, and Wells Fargo. 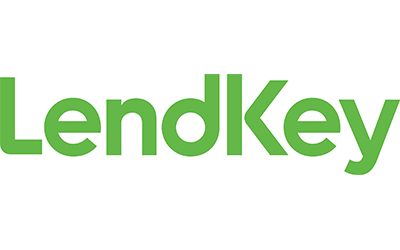 LendKey is interesting because it actually gives out home improvement loans to both contractors and homeowners. Beyond that, they offer some great perks for both types of borrowers. Long repayment options (up to 15 years) to minimize monthly payments. Flexible eligibility requirements for general home improvements. Loan funds are paid directly to the contractor. All loans are currently unsecured with fixed APRs. Matches borrowers with lenders across the country to find you the best loan terms possible. LendKey is really changing the way home improvement loans work. You don’t need a perfect credit score to get a decent home improvement loan. 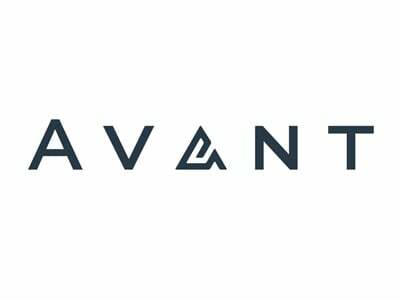 In fact, people with low credit scores are often able to get loans with Avant. They often review applications the same day they’re received. Great customer service available seven days a week. Access to funds is provided very quickly. The funds don’t have to be used for home improvement. Not available in Colorado, Iowa, and West Virginia. They’re a new startup company, so they don’t have a lot of history yet. They have a loan maximum of $35,000, which is pretty low. Their APRs are a little higher than most other lenders, but that’s because they do try to cater to people with lower credit scores. 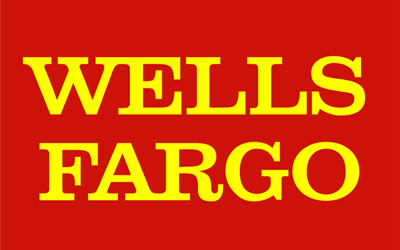 8,700 branches across the United States means Wells Fargo is an easy company to go in and speak with a real, live human being. That’s always a plus in this day and age. No origination fees for loans up $100,000. Rates are pretty decent for an unsecured loan, and can be as low as 6.78%. You can have a loan term of one to five years. The bank has done some pretty shady things as a company lately, one of which is signing up account holders for credit cards without their consent. They’ve also got some pretty sub-standard customer service reviews lately. You’ve got to take these things with a grain of salt because people are never as much in a hurry to leave a review as they are when they’ve had a bad experience. As of right now, you can’t sign up online for a home improvement loan unless you’re already an account holder with Wells Fargo. There’s really no good reason for them to be doing this, especially with it being the golden age of digital banking. How does the bank compensate for taking on a larger risk? By charging higher rates to the borrower, of course. Home improvement loan interest rates depending on the borrower’s credit and financial situation, increasing more with higher risk individuals. A home improvement loan is really a type of personal loan that the borrower chooses to use towards his or her house. The loan terms tend to be much shorter, usually only lasting a few years. This means, depending on how much you take out, the monthly payments are usually higher than a home equity loan or a HELOC, but you could pay less in the long run because of the shorter loan term. If you don’t pay on your loan, then your lender will send your account to a collections agency, but you can rest easy knowing they don’t have the right to take your house. How can you qualify for a home improvement loan? Qualifying for a home improvement loan is similar to applying for a more general personal loan. You’ll need to provide your social security number so that the lender can pull your credit report. The better your credit score, the better interest rate and loan terms you’ll qualify for. Lenders also want to see that you have consistent income, so get a few financial documents ready to submit. Depending on your lender, this could include recent tax returns, bank statements, and/or pay stubs. Your income compared to your debt obligations is also considered as part of your home improvement loan application. The lower your monthly debt payments compared to your income, the high loan amount you could qualify for. What projects can you complete with a home improvement loan? The lender may also consider the type of project you’re completing with the loan funds and how it will add to the value of your home. It could be anything “behind the scenes” like fresh insulation, new windows, or foundation repair. Alternatively, you could also use your home improvement loans to upgrade something aesthetic in your home, like a kitchen or bathroom remodel. Swimming pools, decks, and new additions could also be potential projects with your loan funds. Ultimately, you need to check with each specific lender to make sure your desired home improvement project qualifies. They made have restrictions on structural issues, or they could be lenient with how you use your funds.